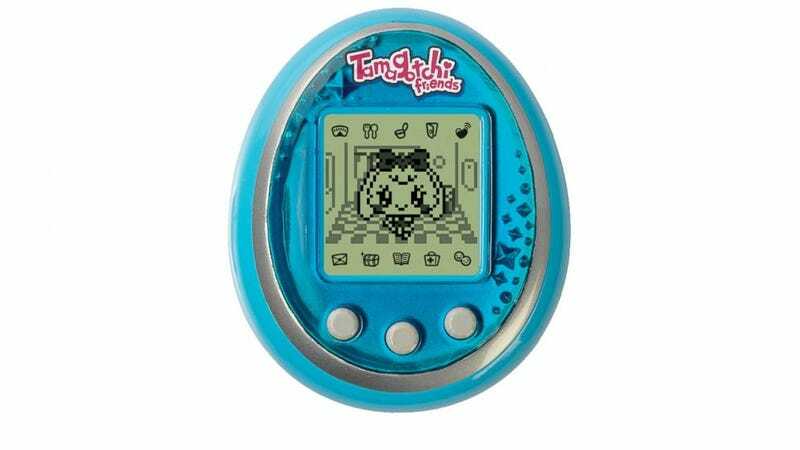 PSA: Tamagotchis are coming back next year! Surprisingly, I haven't seen this posted anywhere (I checked). I kind of want one. I had one in grade school, and you probably did, too.